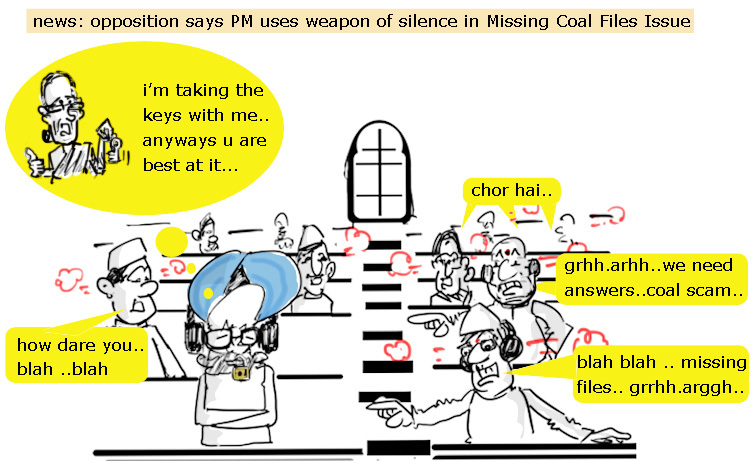 Silence the Weapon of Concealment? The same scene for five years now! hahahaha 😀 Harsha Sir this an amazing statement .. ROFL ! !